Youth Engagement Training is an initiative of the Inner Harbor Project to improve relations and lessen tensions between teens and cops. 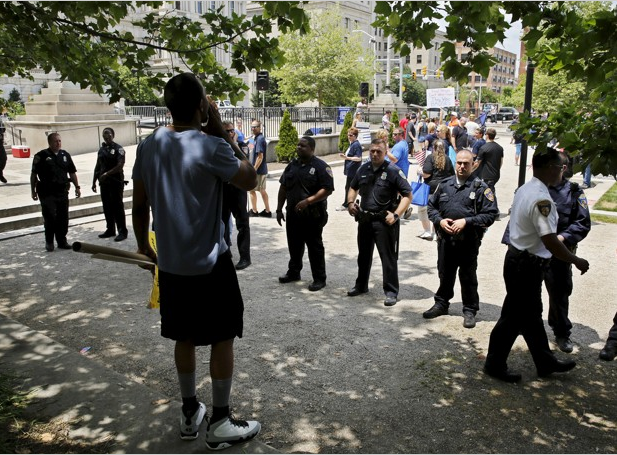 The Youth Engagement Training team is responsible for developing and leading trainings for security personnel and police officers in Baltimore. The goal of the training is to build empathy and understanding between officers and teens. It’s well-known that teenagers and police officers often don’t see eye-to-eye. Young people and police often speak different “languages” and the resulting communication failures often lead to interactions escalating. But have you ever wondered what would happen if youth were allowed to train police officers on better ways to communicate with teens… using a curriculum they developed themselves… with no other adults in the room? 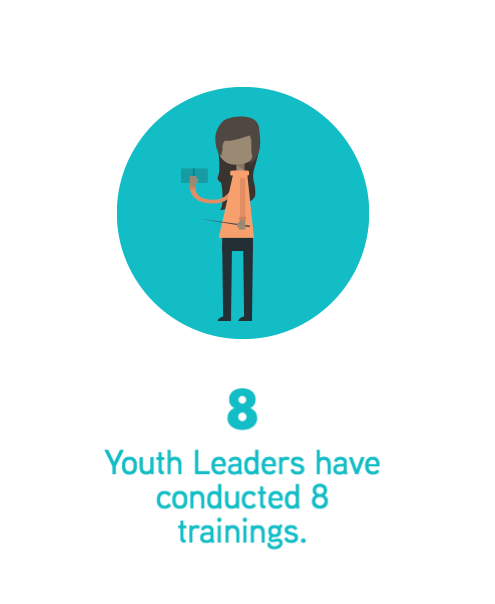 The training is a synthesis of original research conducted by the Inner Harbor Project and successful trainings by other youth organizations, such as New Lens. The scenario-based training session highlights the importance of good communication, the dangers of jumping to conclusions, and the best ways to handle situations with teens. 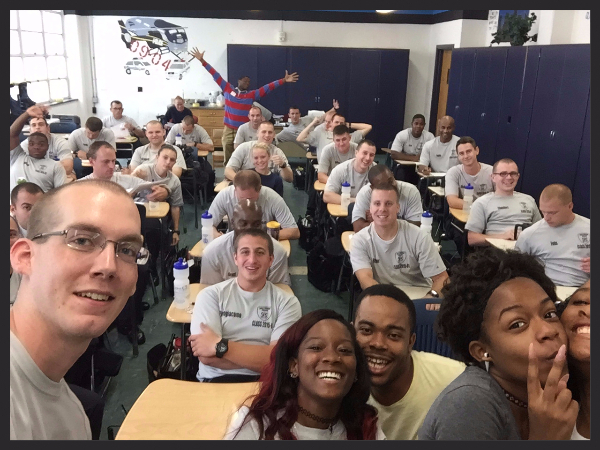 In partnership with the Baltimore Police Academy, the Youth Engagement Training team conducts sessions for their entire class of police officers in training. They also work with on-duty officers during in-service days. This team of youth brings their courage and open-mindedness to the table, building bridges between groups that so often cannot see eye-to-eye.